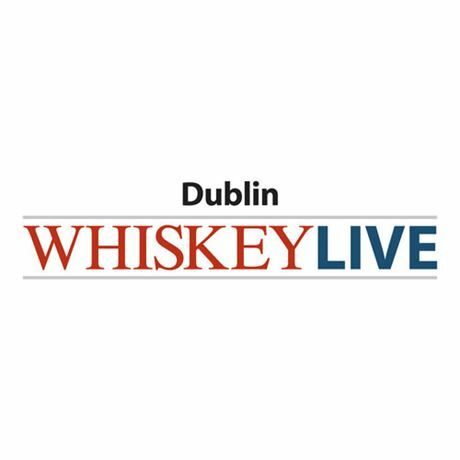 Whiskey Live Dublin will return to the Printworks in Dublin Castle on Saturday 5 November 2016 after its successful run in the city centre location last year. 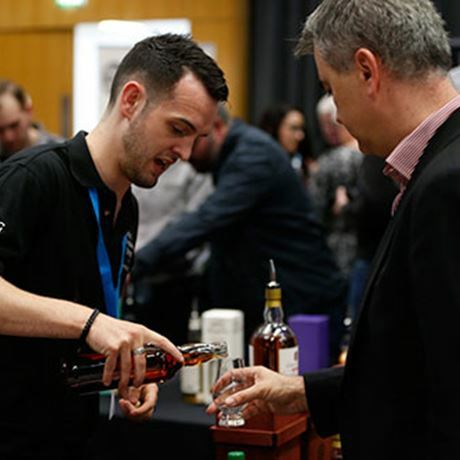 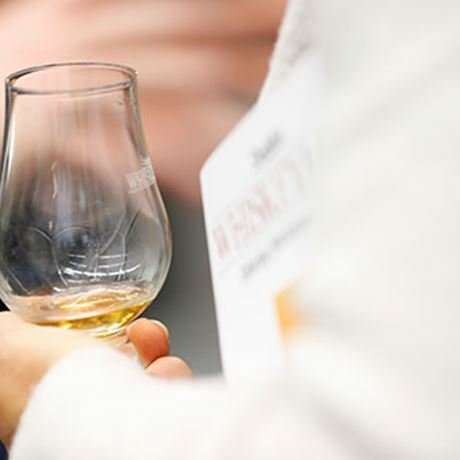 The festival – which is now in its sixth year – is an international celebration that brings together an eclectic range of whiskeys from around the world, along with great food and a range of entertaining whisky masterclasses to make learning about whiskey fun. 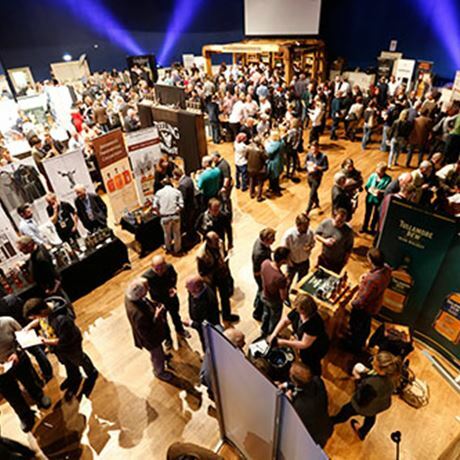 Whiskey Live Dublin gives visitors the unique opportunity to sample whiskeys, whiskey cask-matured craft beers, whiskey cocktails and other Irish spirits, whilst mingling with brands' producers and distillers. 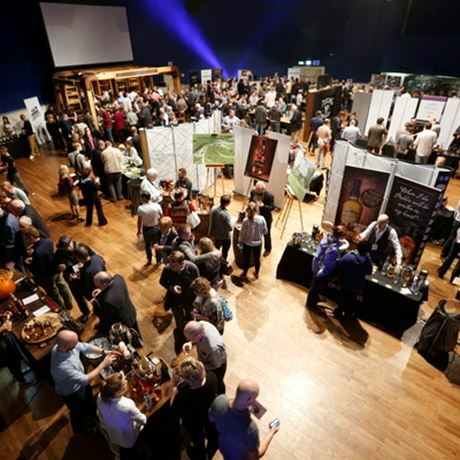 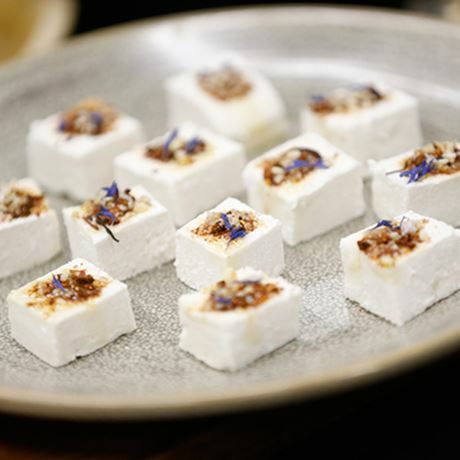 Some of Dublin’s best restaurants will also be present with some delicious food pairings to match some of the excellent whiskeys guests will be sipping on.